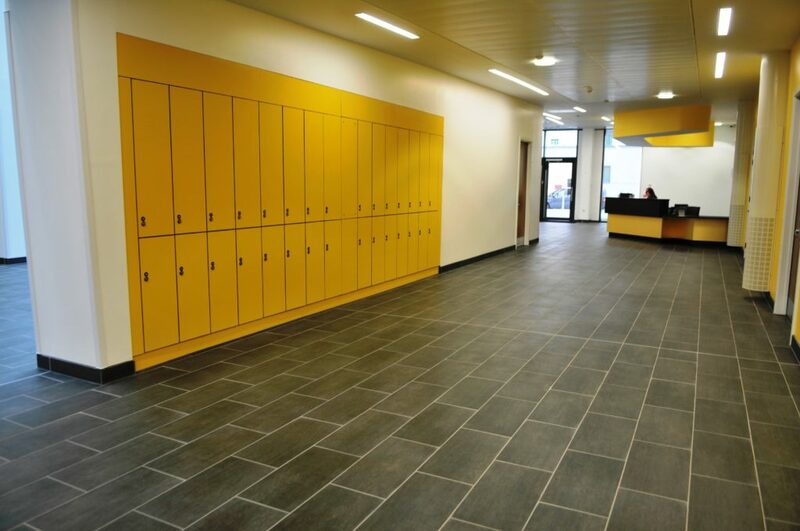 The Teaching & Learning Centre is a £12m build development situated in the Queen Elizabeth University Hospital in Glasgow. 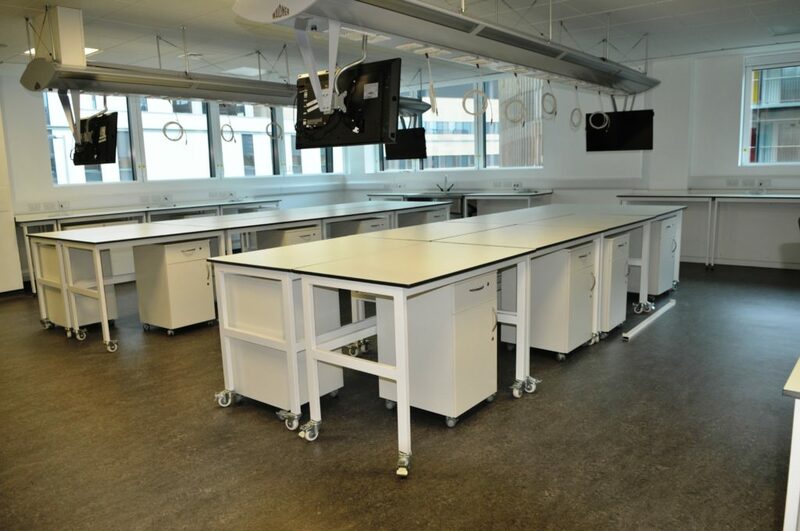 The centre provides a training environment for a large variety of NHS professionals and postgraduate training facilities for medical staff. 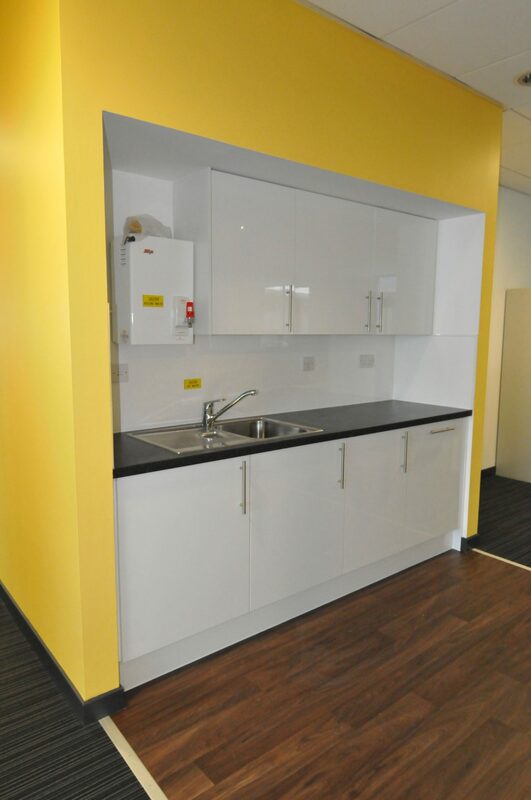 Three floors of this purpose built centre are dedicated to teaching and learning and will ensure the highest levels of support and development available for staff and students. 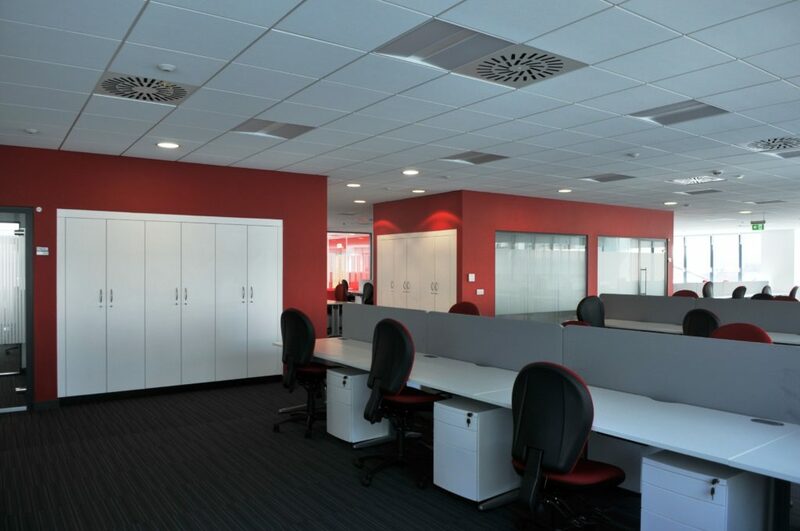 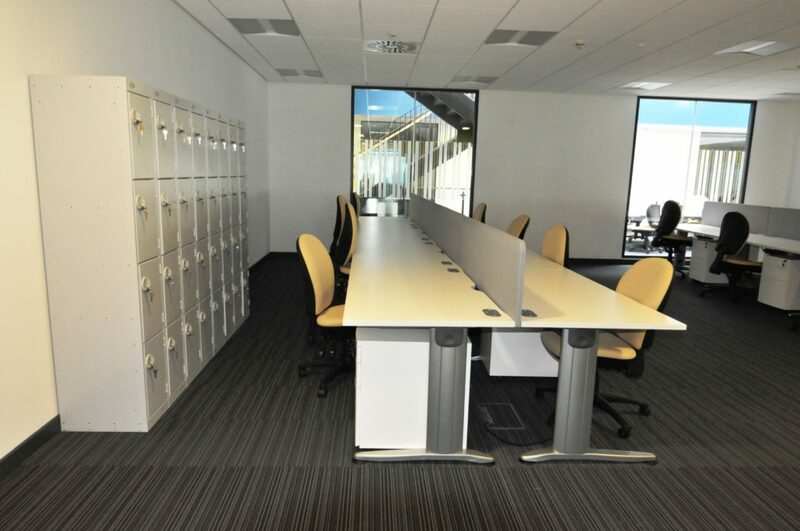 WorkSpace manufactured and fitted a wide range of products for the facility including reception desking, multimedia desking, fitted units and cupboards, laboratory workbenches and storage, shelving, mirrors, coat hooks, whiteboards and noticeboards, as well as blackout blinds.